promote networking between EU and Eastern Partnership countries. •	Member of the Steering Committee of PA8 of the Danube Strategy (Competitiveness and cluster development), participation in WG “Clusters of Excellence”. 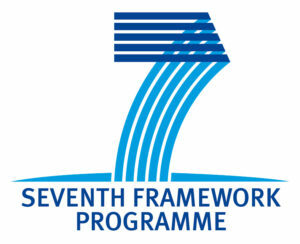 •	Member of the National Committee for PA7 of the Danube Strategy (Knowledge Society). •	Signatory of MoU on cooperation in the field of the cluster organisation development and cluster policy support within the Danube Region countries (Bulgaria, Croatia, Czech Republic, Romania, Serbia, Slovakia). •	Member of WG “Partnership for Cohesion Policy”. •	Member of the Monitoring Committee for Operational programme “Research and Innovation” for 2014-2020. •	Expert within the Standing Committee on Agricultural Research, strategic working group Agricultural Knowledge and Innovation Systems (SCAR AKIS). Welcome to the Union of Slovak Clusters’ webpage!